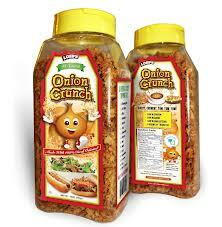 We love Onion Crunch in our house!! 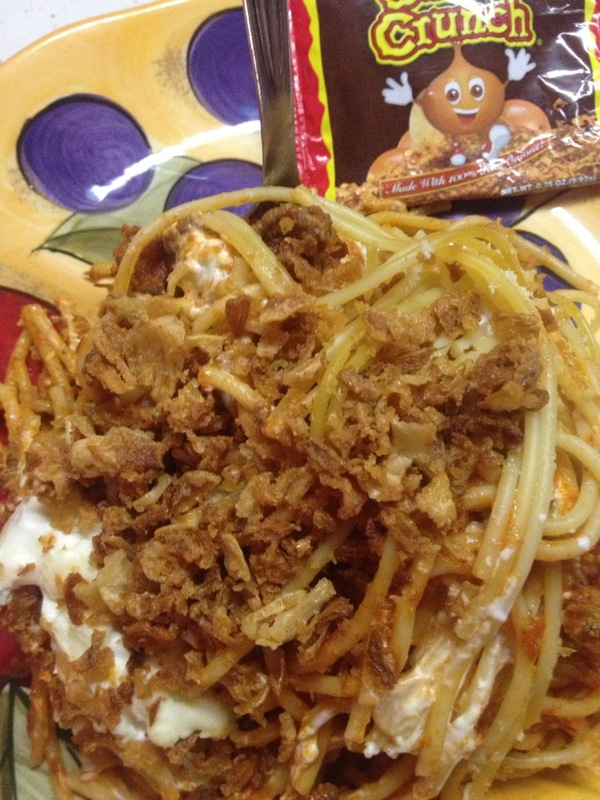 We used onion crunch in our baked spaghetti recipe we got from Pinterest. 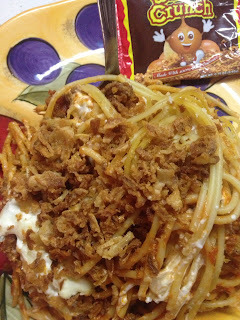 I love trying new foods and just adding that little bit of crunch made a world of difference. And of course Jordyn and Jayce wouldn't try any but I have to tell you I love it and will be trying it on different dinner's now. 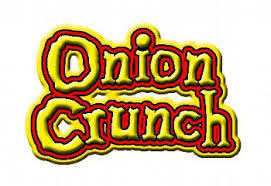 You can use onion crunch for dips, salads, hotdogs, pizza, main course meals, and holiday dishes. Onion Crunch is— Made from fresh sweet onions that are peeled, washed, cut and battered in order to create a perfect crispy onion topping . These crispy fried onions are great on salads, sandwiches, green bean casseroles, pizza and hot dogs. Onion Crunch — Specially selected sweet onions are lightly fried in high-quality vegetable oil and then seasoned to give them an absolute delicious taste. Add to your favorite hot dog recipes. Try on all your favorite soups, salads and vegetables or use as a coating for crispy chicken, battered fish and vegetable casseroles. Onion Crunch — Use to bring crispiness and a roasted onion flavor to poultry, fish, salads, sandwiches, dips, soups, spreads, scrambled eggs, baked potatoes, pizza, burgers and hot dogs. These crispy fried onions are sustainable with a shelf life of over 1 year. 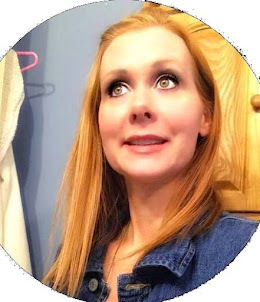 Please check them out on Facebook and Twitter!!! I'd love to try this - I haven't noticed it in the store, but I realized lately I shop on auto-pilot - I'm missing good things like this! 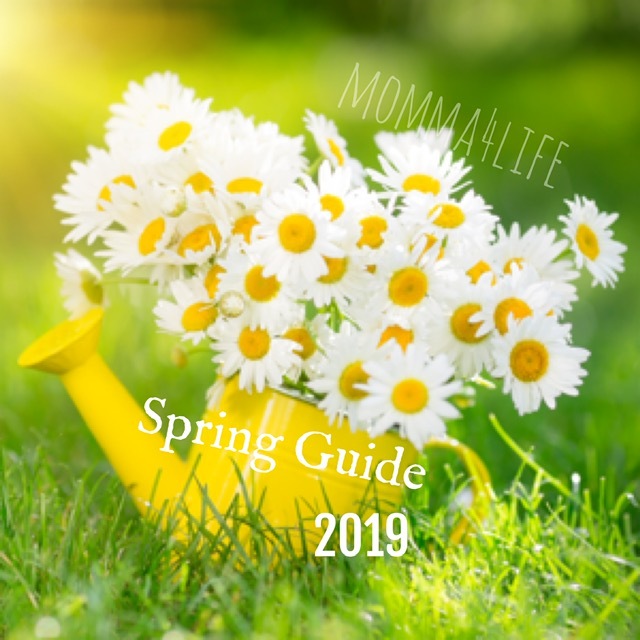 perfect for all the summer veggies!